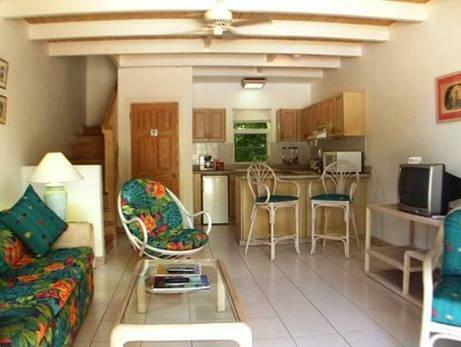 ﻿ Best Price on Dickenson Bay Cottages in Saint John + Reviews! 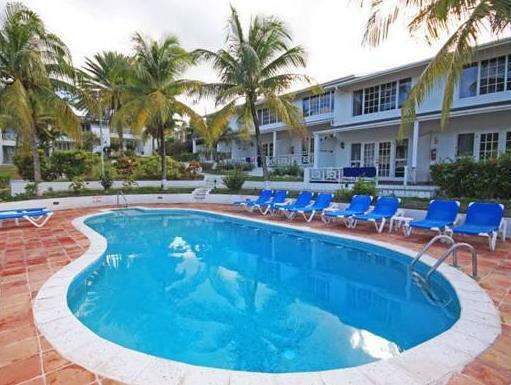 Located just outside St John’s, Dickenson Bay Cottages offers an outdoor pool, lush gardens and a massage service. These bright, stylish apartments feature private patios, fully equipped kitchens and free Wi-Fi. 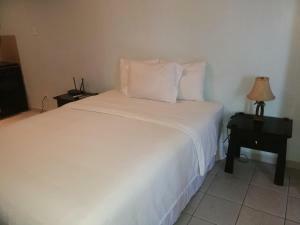 Each air-conditioned apartment has functional, tropical-style décor and a spacious living area with a sofa and cable TV. Kitchens include a microwave, oven, coffee machine and toaster. 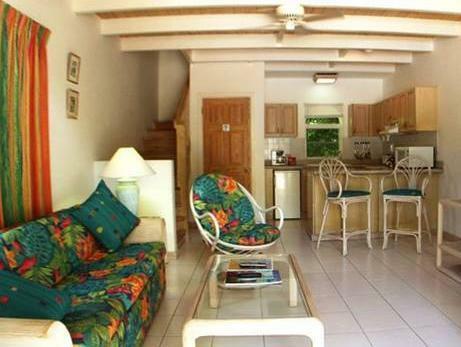 Local and international restaurants can be found in the streets around the Dickenson Bay Cottages. The nearest grocery stores are a 5-minute drive away, while central St John’s is a 10-minute drive away. The surrounding area is ideal for watersports, including surfing, scuba diving and snorkeling. Fort James is a 5-minute drive away, while VC Bird International Airport is a 12-minute drive away.